Twinring Motegi is located at the east edge of Tochigi prefecture. 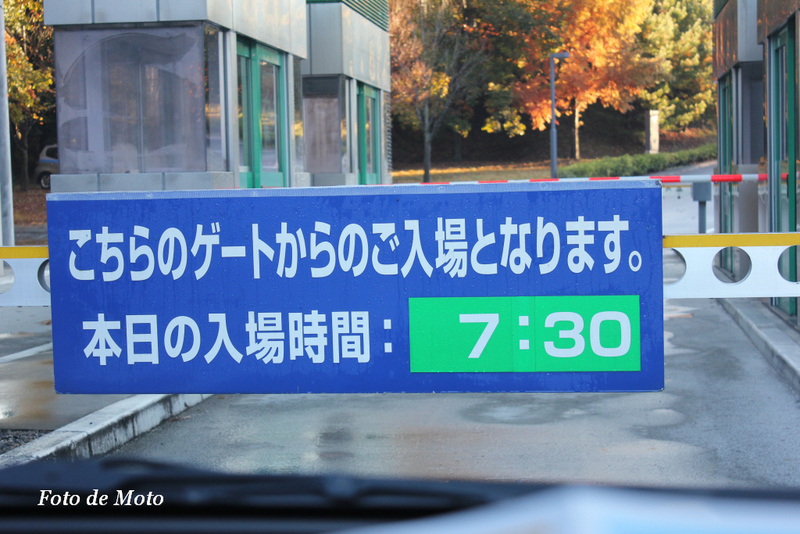 By car, it takes about an hour from both Mito, Ibaraki prefecture and Utsunomiya, Tochigi pref. The circuit is owned by Honda’s subsidiary company Mobilityland. The company is an owner of Suzuka circuit too. Twinring Motegi has on oval course, a road course, camping area and some amusement facilities. You can think of it as a park with a circuit. Twinring Motegi has on oval course, a road course, camping area and some amusement facilities. However, the oval course was damaged by the East Japan earthquake in March 11, 2011 and is not used for races. The oval course goes above the road course twice, so there are two bridges over the road course. The road course is a ‘stop and go’ circuit. The road course was also damaged by the earthquake and repaired. Honda Collection Hall: Honda motorcycles and automobiles museum. It has a small retaurant and a souvenir shop. Many vehicles in this museum are able to run. Fun Fun labo: hands on experience for kids. For example, building toy cars, watching robot (ASIMO) shows and playing games. Hello Woods: A wide wood. You can walk around the wood. Twinring is a venue for some world championship: MotoGP, World Trial Chmpionship. All Japan races: All Japan motorcycle road race, 4-wheel Super-GT, Super Formula. There are many local 2-wheel and 4-wheel races.